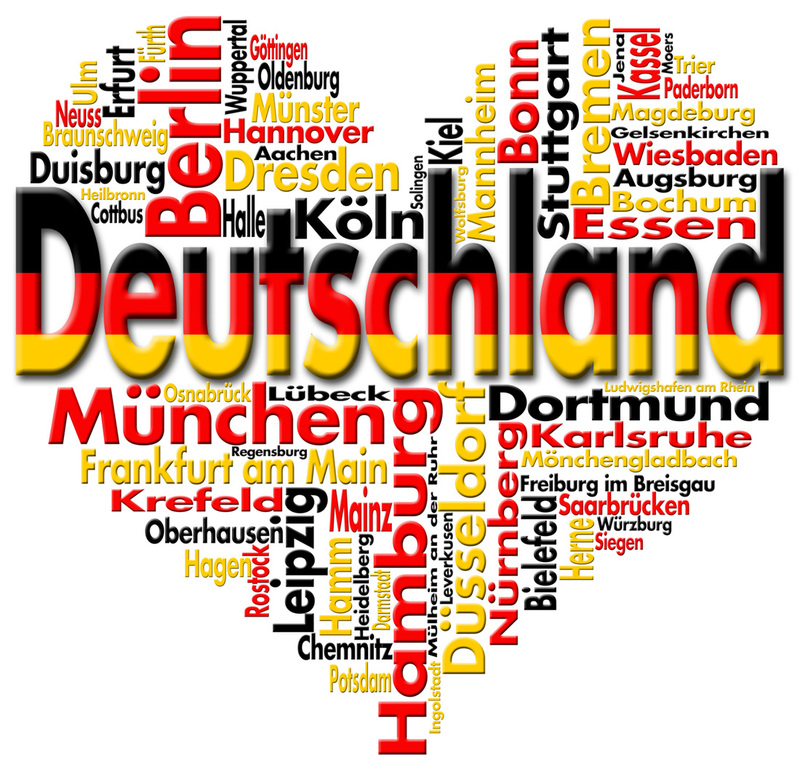 From this website access all important information for your German 2 course. This website is designed to help students and parents to locate valuable resources to further enhance learning German and to bridge the gap between learning in the classroom and at home. Through this website, students can access various materials to help enhance the language skills of reading, writing, and listening. Students will be expected to access this website weekly and submit all assignments and quizzes through the website. Become life-long learners by interacting with the German language outside of the classroom. Engage in German through contextual situations that extend beyond academic language learning. Enhance the language skills of reading, writing, and listening using a variety of sources. Make connections with German in everyday life.